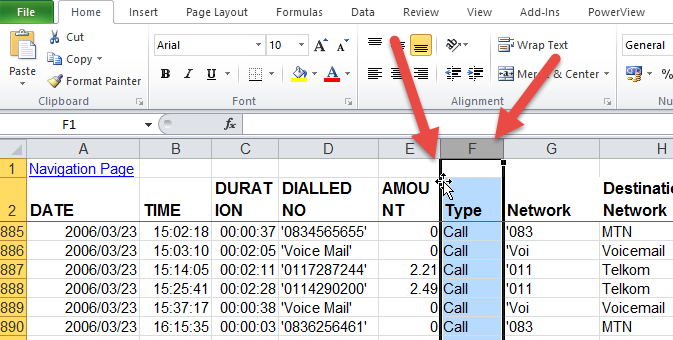 Have you ever needed to move AND insert an Excel column quickly. If you are trying to move it to a place that already has information you first need to insert a column otherwise it wants to overwrite the information. The place it moved from will also have a blank column which you may want to delete. Drag to where you want it to go. 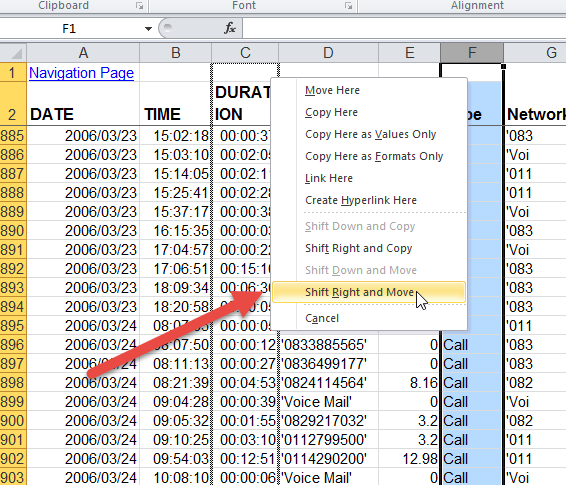 It will warn you if the column is going to overwrite some other column of data. It will also leave a blank column behind. Choose the Shift Right and Move option. the column that it came from is removed. Want to learn more about Microsoft Excel? If you prefer live courses and live in South Africa look at the MS Excel training courses available. If you prefer online learning or live outside South Africa, look at our online MS Excel training courses.